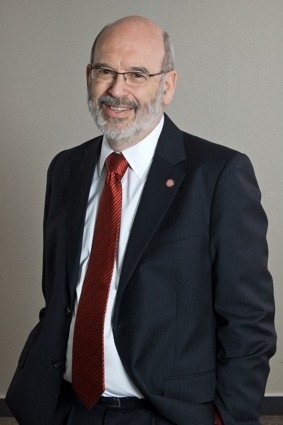 The Prime Minister’s Chief Science Advisor, Professor Sir Peter Gluckman, says there is “little consistency” in the use and respect for research-derived evidence in government and has called for a more systematic use of it in policy formation and implementation. Sir Peter today released the report The Role of Evidence in Policy Formation and Implementation, which included an audit of government departments to see how many scientifically trained advisors they have in-house, their processes around use of scientific evidence and whether they have a departmental science advisor. He also looked at protocols in place for seeking scientific advice and the practice of peer review in Government-commissioned research. “Worryingly, some officials had limited understanding of the scientific process of knowledge production, or were uncertain about it. In addition, they were not clear on how research-based evidence could be used to support policy processes,” he writes. The establishment of government-wide formal protocols to guide policy makers in sourcing quality research-based advice. 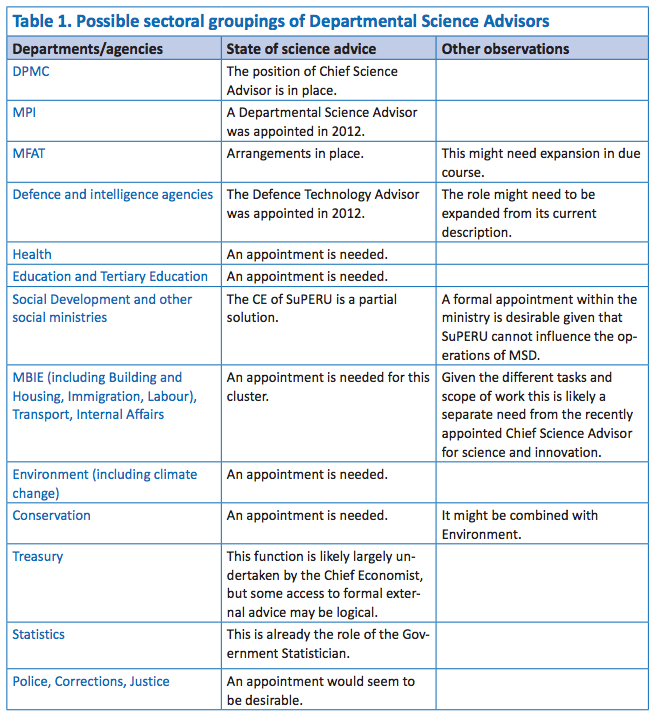 The appointment of Departmental Science Ad- visors to major ministries. Sir Peter’s report can be downloaded here. And of course John Key thinks you can buy the scientific answers you want – after all scientists are “like lawyers” aren’t they? The Guardian has just published a piece about the best way to present science advice to policy makers – http://www.theguardian.com/science/political-science/2013/sep/04/berks-wankers-wonks-science-policy-advice – neither a pedant nor a charlatan be. Im not that surprised. I think of PM Clark’s remark that in politics perception is everything. I am acquainted with a number of social science and humanities academics who view the concept of Truth and Scientific Truth with obvious distaste. Some of them “teach” that science is a male conspiracy. I leave you to join up the dots. The underlying problem goes deeper- the politicisation of the policy process, If your party has firm views based on doctrine, the last thing you want is some scientist coming along telling you it’s wrong. It started to fall apart with the State Sector Act, which tied CEOs closely to their Ministers. Then MMP came along, which meant that coalition governments had to espouse minor party policies which they knew were daft. Officials were told to go away and implement them, no matter what. We’re doomed, I tell you, doomed…. I don’t think that’s right. 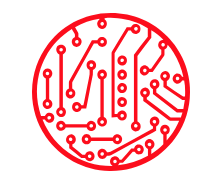 There was a substantial amount of work and analysis done prior to the government’s decisions about CallaghanInnovation. The reports amounted to more than 400 pages of quite detailed material. As far as I could see it was of high quality (although some of the most interesting stuff was redacted). Whether they came up with the right answer is another matter. It rather depends on what kind of place we want NZ to be in the future. Oh the irony. The formation of the ATI sure as heck didn’t use much in the way of evidence based policy. Actually, MBIE just appointed a chief science advisor, seconded from the University of Auckland – Sir Peter’s paper was put together before that was announced – last Wednesday I think.